These research pages are designed to help you learn more about our franchise opportunity... Who we are, what we do, and why we’re the right business for you. Hearing from current LearningRx franchisees is a great way to find out why joining the LearningRx Team is such a great opportunity. LearningRx has won over 35 awards (and counting!) for franchisee satisfaction, hot concept, and fast growth. Take a look at our awards! 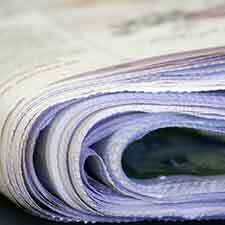 Check out our LearningRx franchisees’ PR and news coverage! Our franchisees are working hard to get the word out in their communities about LearningRx one-on-one brain training. LearningRx is one of the top educational and child brain training franchises in the nation. We change lives every day through the incredible power of our brain training programs! Our programs are designed to target weak cognitive skills and help anyone from age 4 to 94 achieve life changing results. Our goal is to ensure that people of all ages can receive the help they need to train their brains, get smarter, and be successful in the classroom, as well as in life. Our franchises are owned and operated by individuals from all across the professional spectrum, from audiologists to psychologists, entrepreneurs to moms and dads with kids of their own. 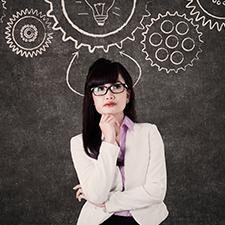 If you’d like to learn more about our brain training franchise opportunities, contact us today! LearningRx is actually at the forefront of a new, rapidly growing industry that we believe is the future of educational franchising. 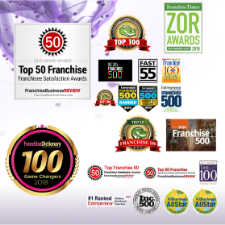 Hear What Franchisees Have to Say! 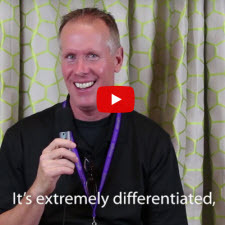 Hear from some of our current franchisees about what LearningRx has meant for them, not only in business, but in their families, as well.